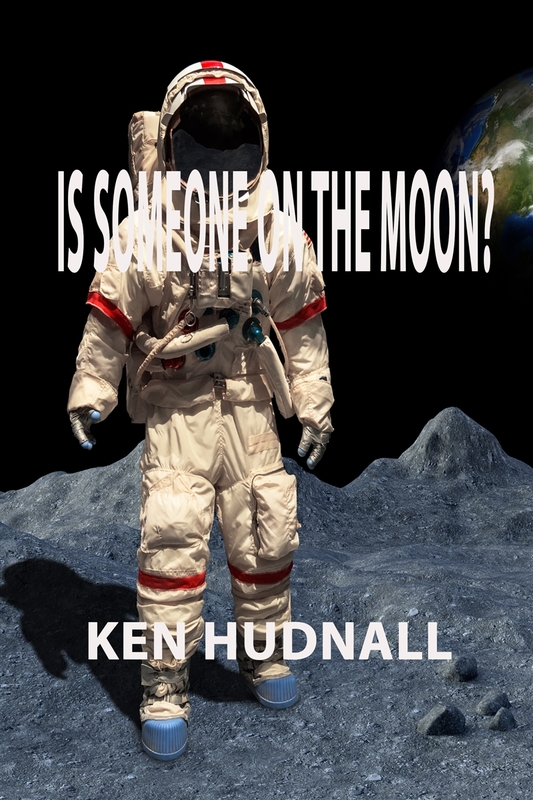 Is Someone On The Moon? 1. Since the 1500s, astronomer have sighted lights on the Moon. 2. In the 1950s and the 1960s, Astronomers have sighted UFOs coming and going to and from the Moon. 3. Since the days of Marconi, radio signals have been heard coming from the Moon. 4. Numerous scientists observing the Moon have sighted domes. 5. Water has been found on the Moon. 7. There is evidence that Astronauts Aldrin and Armstrong saw sentient creatures on the Moon. 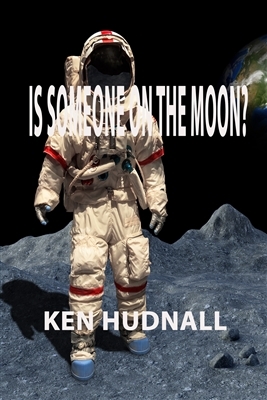 So the question becomes, who, or what inhabits our Moon and why are we not informed?